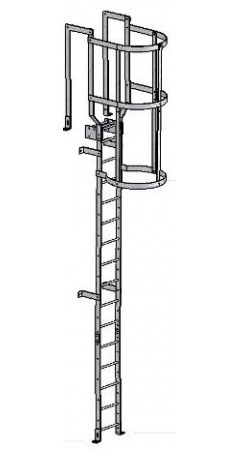 ACCESS LADDERS are completely dedicated to your total satisfaction. We value your opinion & welcome any suggestions or comments. We would be grateful for your pictures showing the ladder finally assembled.